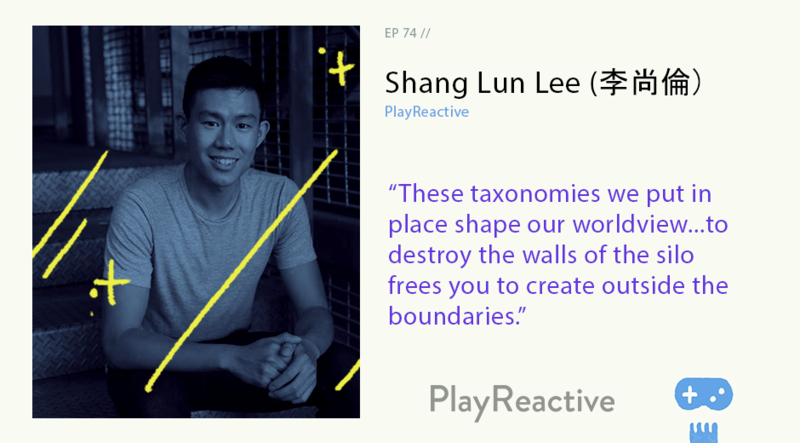 Our guest this week is Shang Lun Lee (李尚倫), one of the directors of PlayReactive, a “play-making” collective based in Melbourne, producing video games, interactive theatre, and installation pieces. Shang Lun is also a former director of the long-running Freeplay independent games festival, and most importantly to this episode, an incredible thinker. Join our host Jason Imms as he chats with Shang Lun about privilege, why we make games, how the structures we put in place to support our work can also hurt us, and what it means to make games outside of the industry.